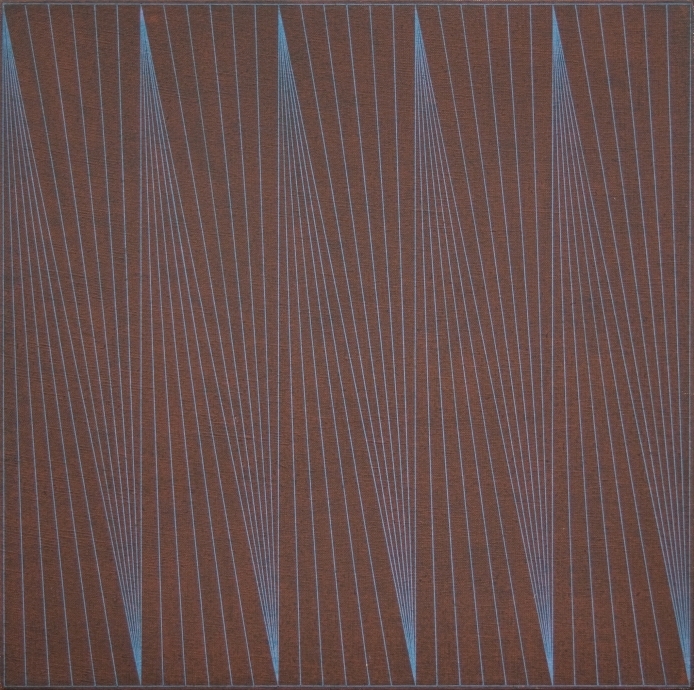 Anni Albers (1899 - 1994), Edna Andrade (1917 - 2008), and Dadamaino (1930 - 2004) each made outstanding contributions to the evolution of postwar abstraction during a period in which innovations by female artists were eclipsed by those of their male counterparts. 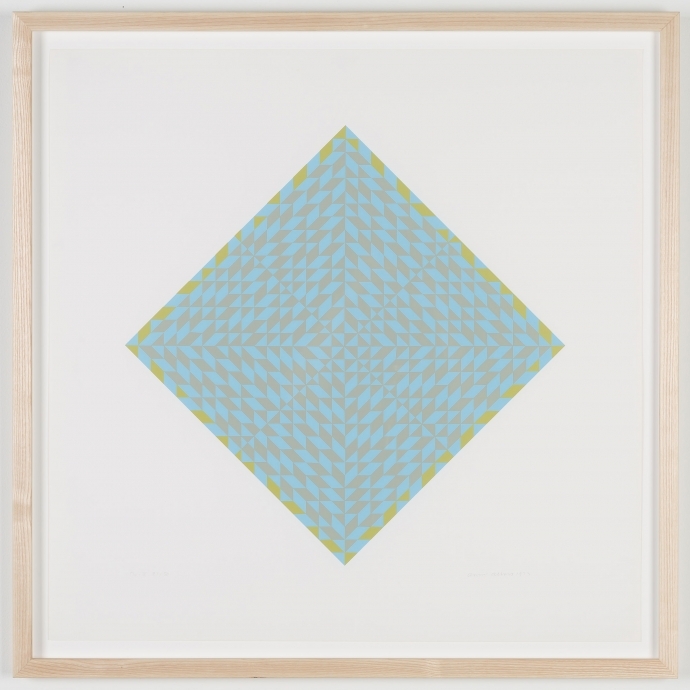 Optical // Obstacle brings together works of art by these three pioneering female artists active around the mid-twentieth century. Each artist sought abstract vocabularies that transcended narratives of politics and gender, and created works that were somehow out of keeping with their artistic milieu. 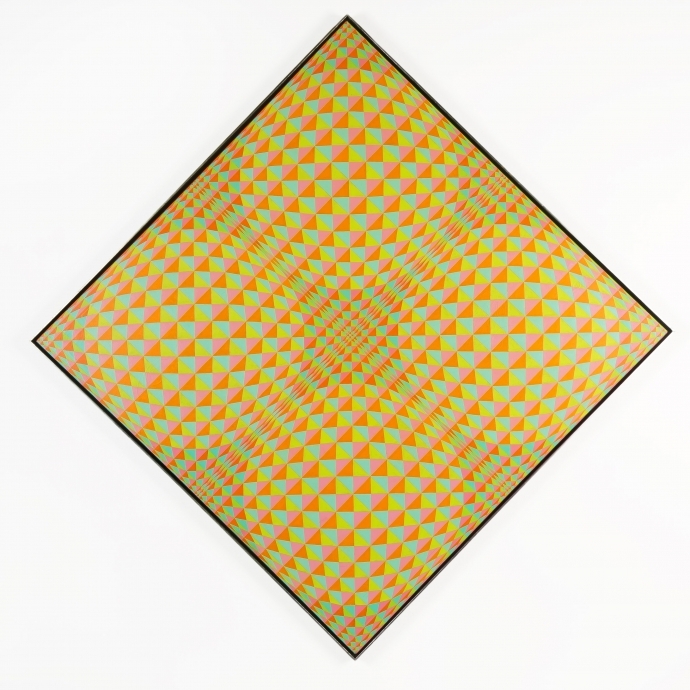 Their works distill the canvas down to pure geometry and abstract design--whether the crisp, hard-edged abstraction of Albers and Andrade, or the careful elliptical excisions and slashes of Dadamaino. Drawing on principles of gestalt psychology, the artists attempt to understand the laws behind our ability to acquire and maintain meaningful perceptions in an apparently chaotic world by creating works which activate bodily and visual engagement within the viewer. 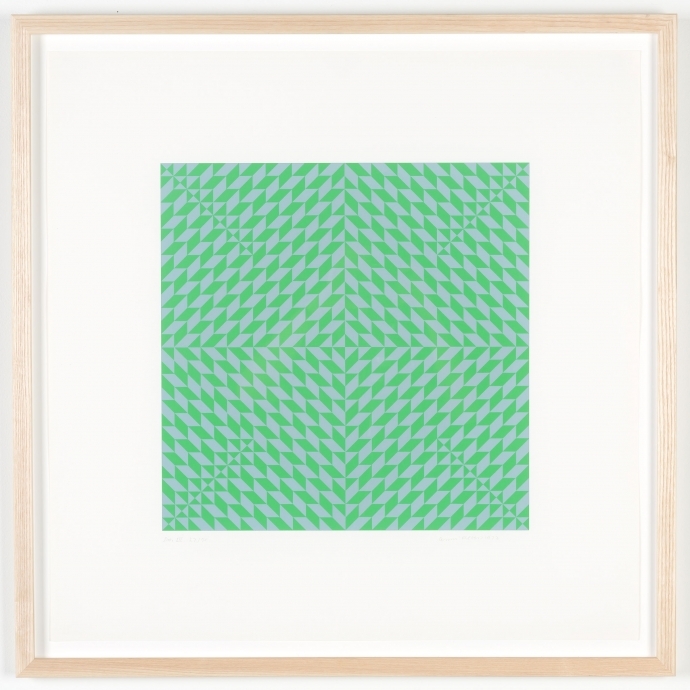 Andrade and Albers use provocative, jarring repetitions to shock the viewer into disorientation by rupturing the visual field with distorted grids. Leveraging equivalent values to provide the ultimate stasis between figure and ground and positive and negative forces, they challenge two-dimensional space. 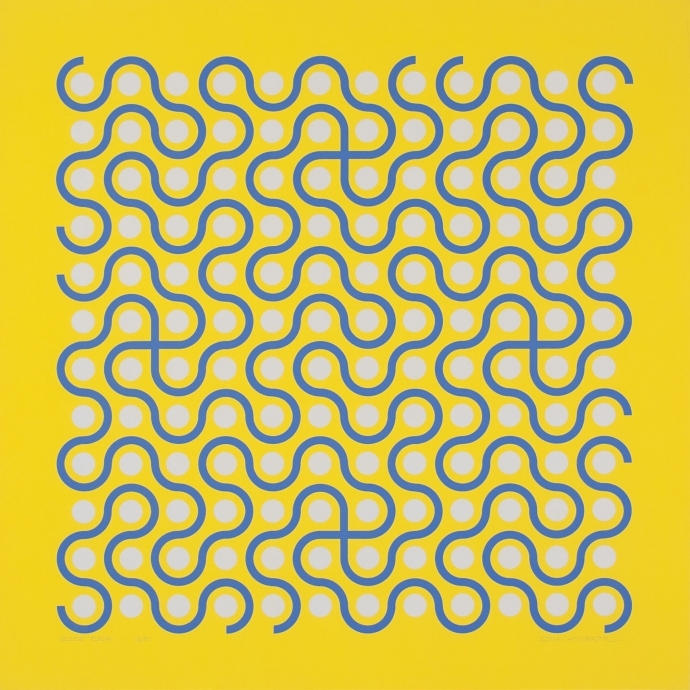 Their hypnotic, highly saturated compositions seem to pivot around a central focal point, rotating inward and outward simultaneously through rhythmic repetition. 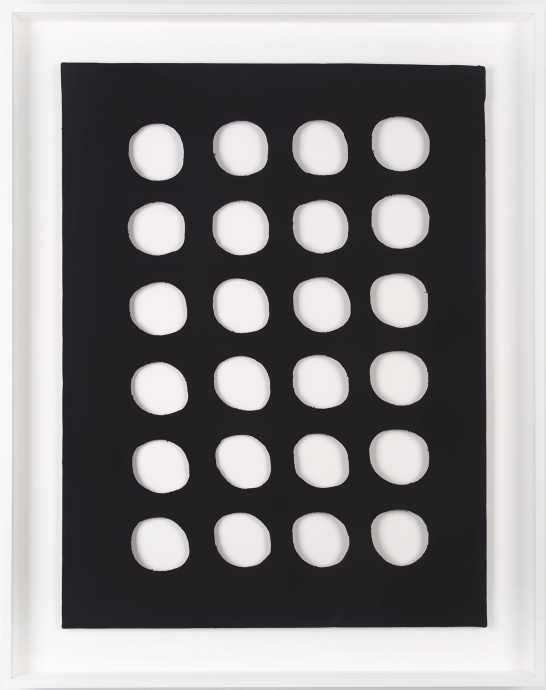 Dadamaino’s work similarly undertakes a phenomenological examination of vision and a conceptual and spatial investigation of painting by exploring the tensions between light and shadow, black and white, and negative and positive space. 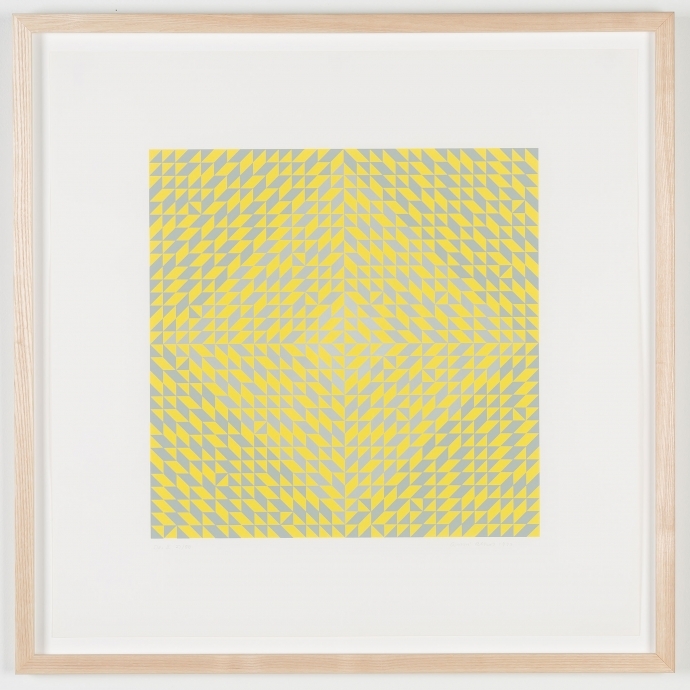 In forcing the viewer to look through the surface instead of at the surface, Dadamaino radicalizes the notion of painting--the picture plane is no longer a support for content, but instead it is the content. 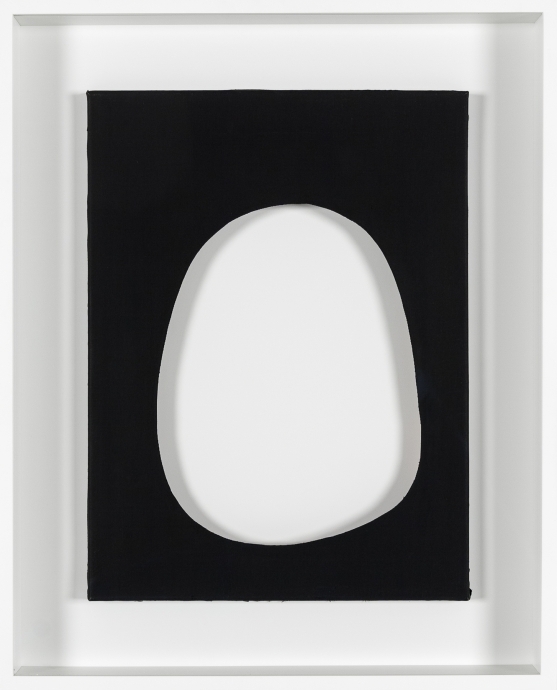 Her serialized, articulated voids are the focus of the work, and she uses this emptiness to critique the very nature of painting. She literally creates new space--new volumes--and reduces the canvas to a conceptual blank slate. 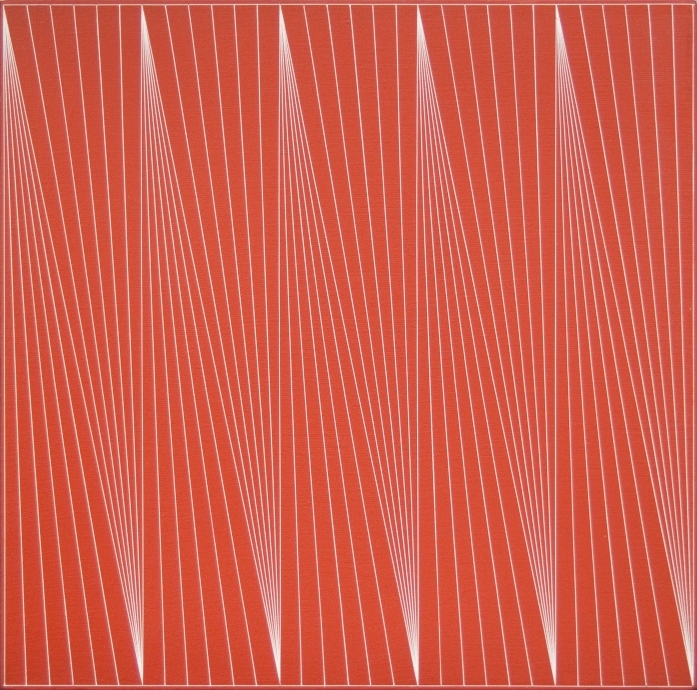 The turbulent and destabilizing compositions on view in Optical // Obstacle might echo the social upheaval and cultural crises of the 1960s and 1970s in which they were made. Each artist was invested in an emphatic shift from the object of art to the experience of art. 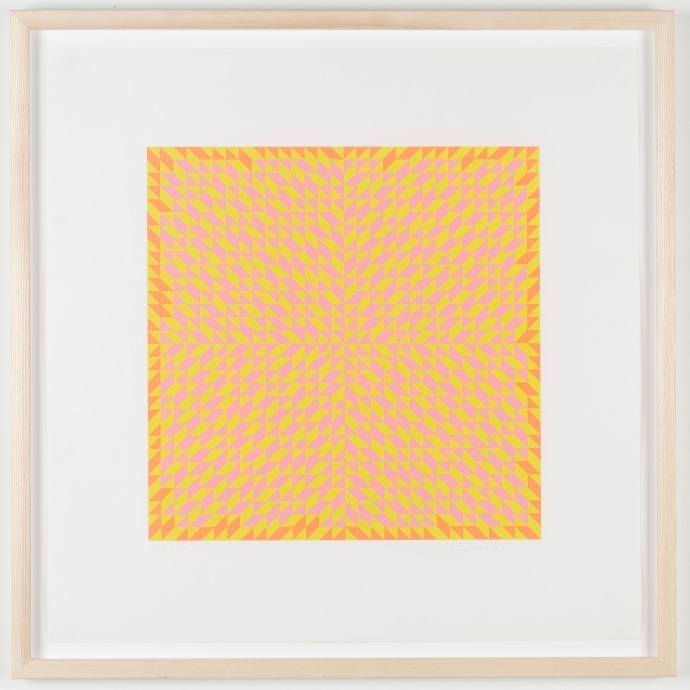 Albers, Andrade, and Dadamaino worked concurrently, but in different contexts. 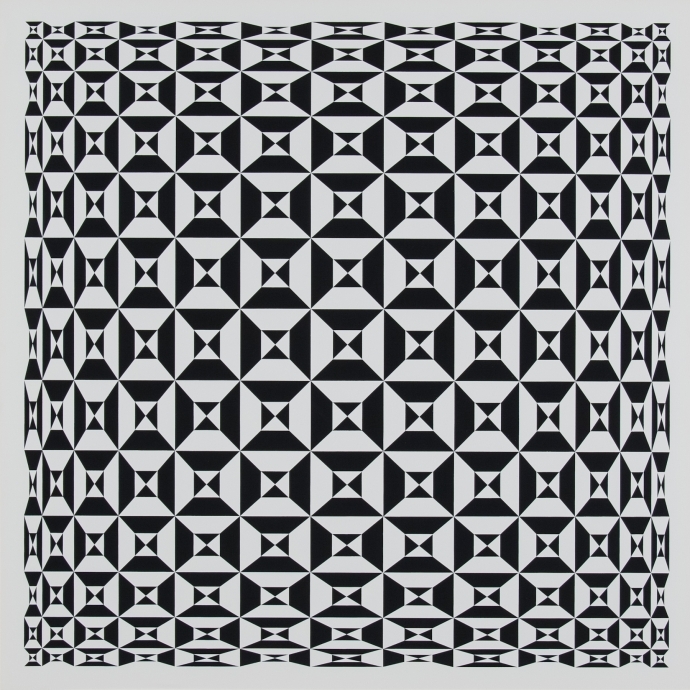 They were pioneers of their respective mediums and eras, and their existential investigations of form, space, and perception have inspired subsequent generations of artists and designers. 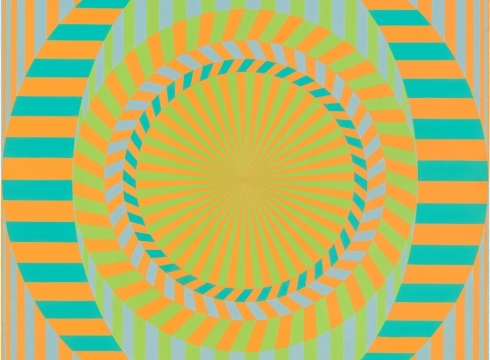 Though they have been largely omitted or presented as a footnote in canonical art historical narratives, Optical // Obstacle provides an opportunity to create a dialogue between these three groundbreaking artists without subjecting them to the laborious process of art historical recovery.